Home > Faith Evans Celebrates Her Birthday at L.A. 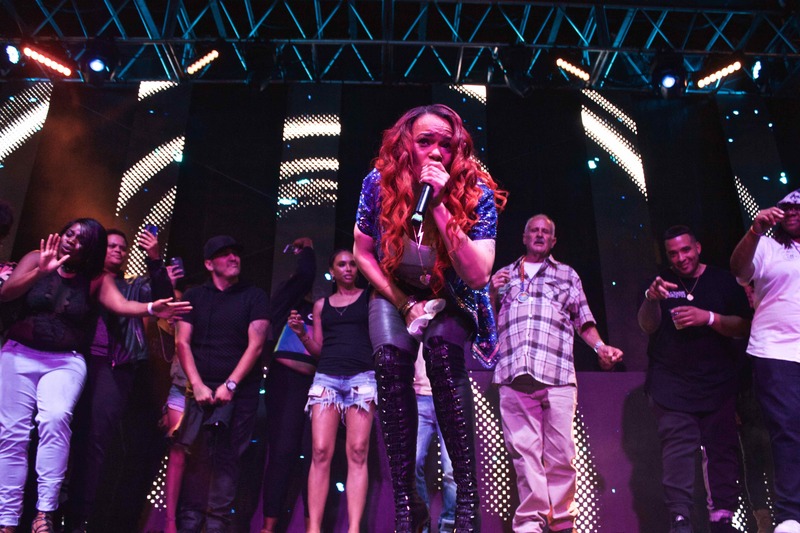 PRIDE > Faith Evans at L.A. Pride 6/10/16. Photo by Derrick K. Lee, Esq. Faith Evans at L.A. Pride 6/10/16. Photo by Derrick K. Lee, Esq.